George Edward Connell (June 20, 1930 – March 13, 2015) studied haptoglobulin chemistry in this department during the 1950s and 60s and served as Departmental Chair (1965-70). He later served as president of Western University (1977-84), the University of Toronto (1984-1990) and played a pivotal role in the Krever Inquiry into the tainted blood scandal in 1993. He was an Officer of the Order of Canada and a Fellow of the Royal Society of Canada. 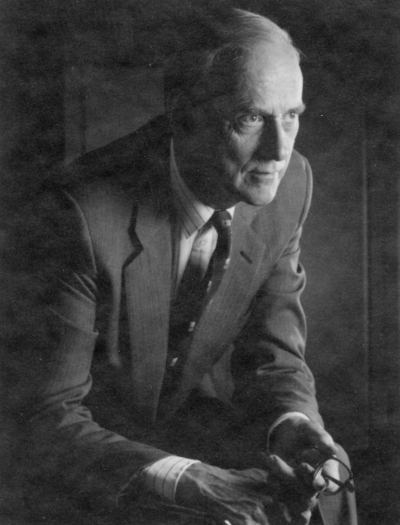 In 1991 the George Connell Seminar Series was established and Gordon Dixon gave the inaugural lecture. After a distinguished career as an academic scientist, chairman of the Department of Biochemistry and Vice President of Research and Planning at the University of Toronto, George Connell went on to render further great service as President of the University of Western Ontario and then of the University of Toronto. Through the years he has maintained a close interest in, and affection for, his old university department and this is now publicly acknowledged by the creation of an endowment to support ‘T he George Connell Biochemistry Lectureship’ which has been made possible by the generous donations of many patrons and friends. The Lectureship will celebrate George’s leadership and outstanding contributions to the University of Toronto. Through this agency the Department of Biochemistry will invite distinguished scientists to deliver public lectures, seminars and consultations on the campus, thereby enhancing the academic programmes and providing stimulation for the scientific endeavour. For the 25th Anniversary of the George Connell Seminar Series the Department of Biochemistry will be holding a special event featuring a lecture by Stephen Scherer. More information on this event can be found here.